A guy with a broken heart commits suicide only to find himself at Pizza Kamikaze, a regular day job in a world where everyone died before. Now, it’s about passing time. 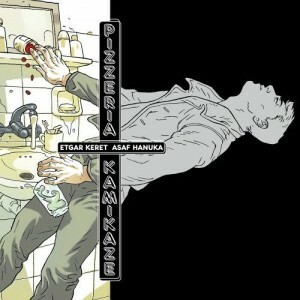 Etgar Keret’s story and Asaf Hanuka’s art combine to produce a gripping masterpiece.